All WNY Radio founder Scott Leffler will return to the airwaves tonight with what will most likely be 60 minutes of nonsense disguised as talk radio. The talk-radio veteran and publisher of All WNY News will focus on politics and current events in a new weekly show he's calling "Here's the Thing." 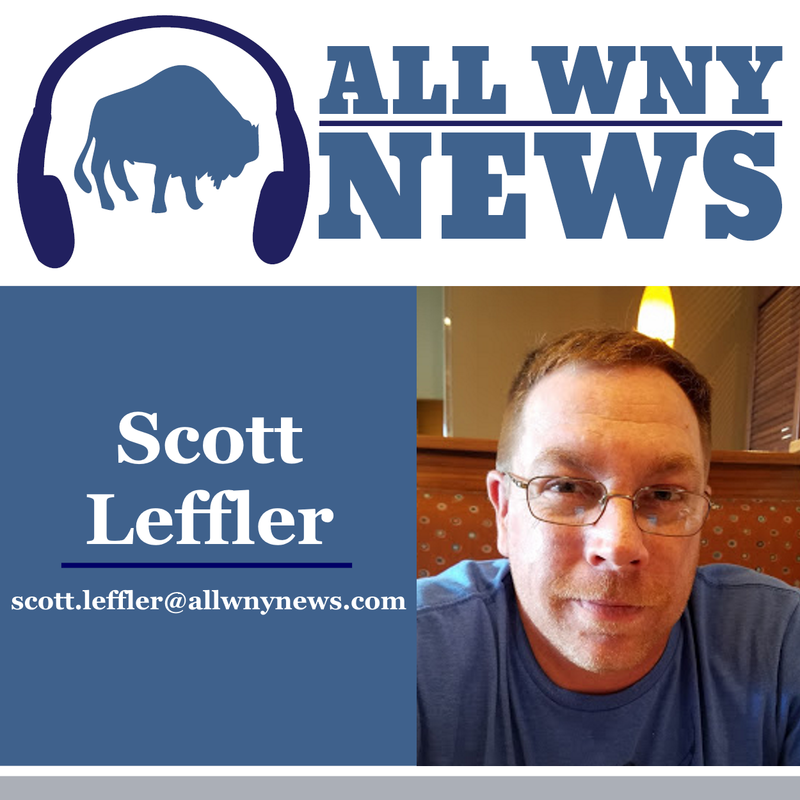 Leffler spent seven years as a talk show host with WLVL-AM 1340 in Lockport, as well as a much shorter stint on WECK-AM 1230. Leffler aired a "beta test" of the show Jan. 2 with intentions of making a more public debut on Jan. 9. That more public debut was thwarted due to a mix of sleep deprivation and illness. He assures us that tonight, he'll be rested and healthy. "Here's the Thing" will air immediately following the new track of the day, which will play at 8 p.m. on All WNY Radio. Interact with the show via Twitter @scottleffler.